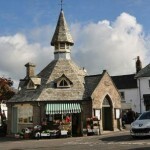 Pretty market town just a few minutes drive from Lustleigh, packed with small independent shops offering local produce, small supermarkets, pubs, tourist information, banks, delicatessen etc. Visit the local farmers market held every other Saturday, selling local meats, fish, cheese and cake. 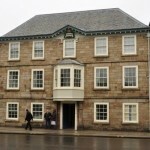 Interestingly, Bovey Tracey’s town hall is now home to Devon’s only Whisky Distillery. Ancient Stannary town with a charming but small town square. Several good places to eat but can be pricey. There is also an open air, river fed, swimming pool close by. 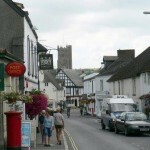 A bustling and pretty Dartmoor town with lots to see and do as well as offering a great choice of pubs and other places to eat. Head for the Tourist Information Centre where their friendly local volunteers will help you select walks and tell you about the area. 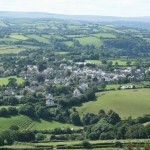 Moretonhampstead also has a public outdoor swimming pool which is great fun for the whole family on warm sunny days. 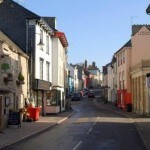 A busy market town on the north edge of Dartmoor and easily accessible from the main A30. 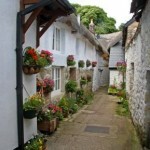 Home to the famous clapper bridge which is believed to date back to the 12th century. 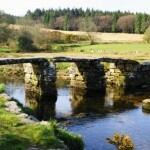 Postbridge is a key starting point for lots of great Dartmoor walks such as the waterfall on the east dart and for the more hearty continue over cut hill to fur tor where there is a special letterbox. Famous for Dartmoor Prison which was constructed in 1806 to house prisoners from the Napoleonic wars. Shortly after, American prisoners from the 1812 war started to arrive. Although the Prison Museum is well worth a visit, you can see the flags from various prisoners on display in the church. 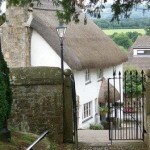 Like Postbridge, Pricetown is a key starting point for many walks on Dartmoor such as the walk to nun’s cross farm. Also home to the Dartmoor Brewery. 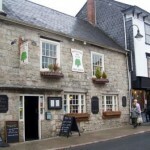 Whilst in Princetown, why not try their Jail Ale in either the Two Bridges pub or the Plume and Feathers Inn. 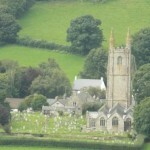 An ancient and beautiful stannary town which lies on the south west edge of Dartmoor. Tavistock is a flourishing market town with interesting architecture, a good range of shops, a riverside park, leisure centre and theatre – a great place for exploring. 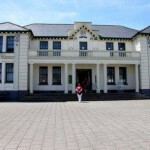 It is probably most famous for being the birth place of Sir Francis Drake – a statue of him can be seen not far from the town centre, on the road to Plymouth, where he set sail to beat the Spanish Armada (once he finished his game of bowls). One of Dartmoor’s “must see’s” with souvenir shops, ancient church with an interesting dartmoor legend and a nice pub “the old inn”. There’s a village market usually held on the fourth Saturday of the month apart from December and a Craft’s market every Thursday from mid May to mid October. 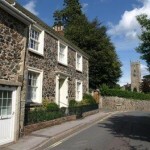 About ½ a mile from the town is the unique and unspoilt Rugglestone Inn, well worth popping in for refreshment.